This entry was tagged “God is a consuming fire” (Hebrews 12:29), Christian disciplines that help become more Christlike, Christianity, God desires a right relationship with us, God: a perfect Father who loves unconditionally, how can I honor and grow in my walk with God?, how do I seek God's kingdom?, how do you view God?, Malachi, Mt. 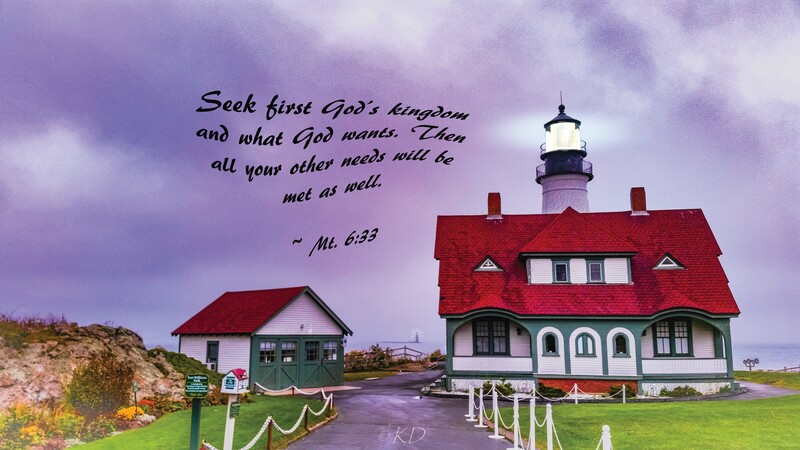 6:33 - Seek first God's kingdom and He will meet your needs, only God’s kingdom will last (Hebrews 12:27-29), Pastor Cliff Purcell podcast: Return to Respect, What is God's passion?. Bookmark the permalink.